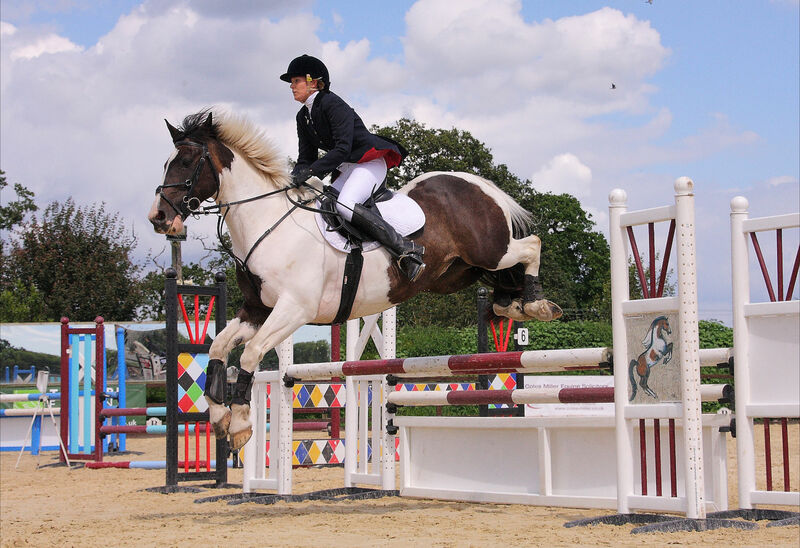 We offer both Unaffiliated and BSJA Affiliated Show Jumping Events throughout the year at Parley Equestrian Centre in Bournemouth. 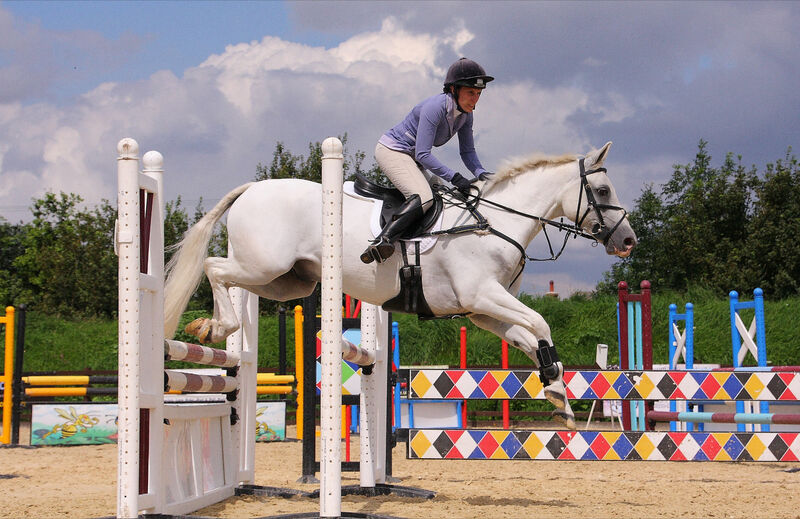 not before 10:00am Jumping at 2'3"
Entry fees are £10 or £12 for a late entry. 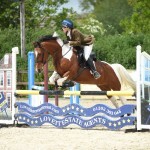 We hold regular BSJA Affiliated show jumping events. 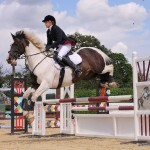 Affiliated showjumping competitions must be run following the guidelines set down by British Showjumping, the governing body of the sport. Their standards mean that to be affiliated, competitions must be overseen by trained officials and the arenas, parking, medical and safety provisions, must also meet certain criteria. 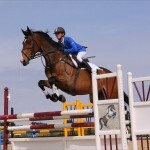 It is the professionalism of the organisation of the event that matters and these events are open to all levels of rider. The prize money is generally higher in these events and the results are nationally recognised. 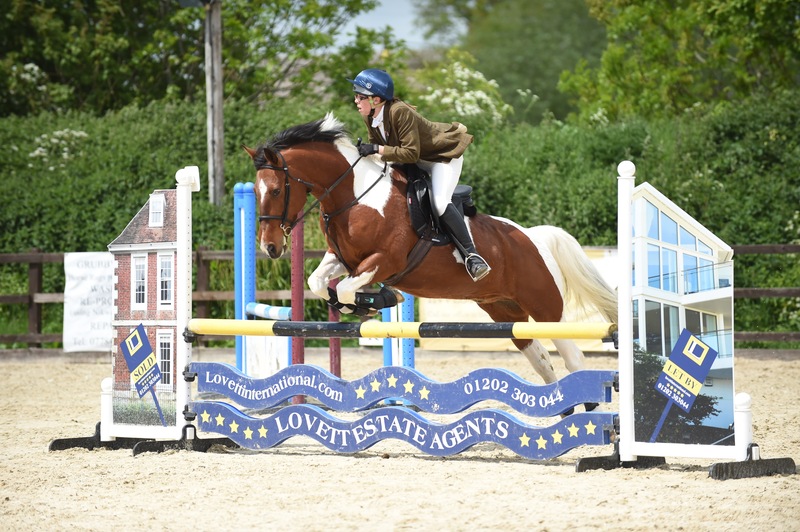 We welcome riders of all levels at affiliated events and there is a range of classes to choose from, starting from 70cm (2′ 3″) with a clear structure for progression if you are keen to rise up the ranks. 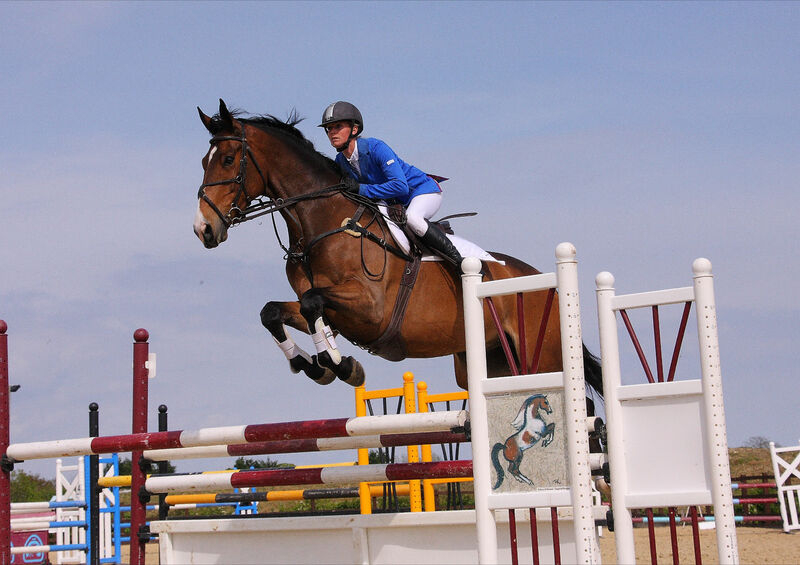 We are pleased to announce we will be holding several Show Jumping Clinics in association with British Horse Society (BHS) with International Eventer Nick Campbell. 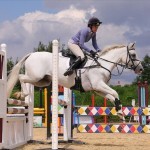 For more information about our Show Jumping Events, please have a look at our Events Calendar.